STOP PRESS: We've had a new phone system installed - please bear with us while we receive training and get used to the new system. Let us know if you experience any problems so we can help deal with any issues promptly. "This doctor's surgery is excellent .... nothing is too much trouble in our experience". 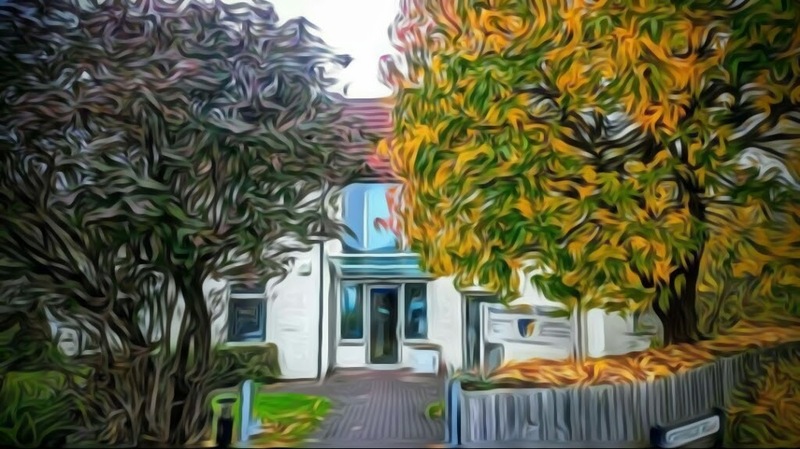 We are a long established GP practice located in North Bristol close to Southmead Hospital covering the Horfield, Filton, Southmead and Manor Farm areas. We are part of the Affinity Medical Group which is a network of six GP practices that have entered into a collaboration. 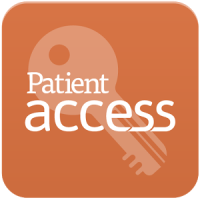 We are proud of our high standard of patient centered care for our practice population. New patients are welcome to register with us.